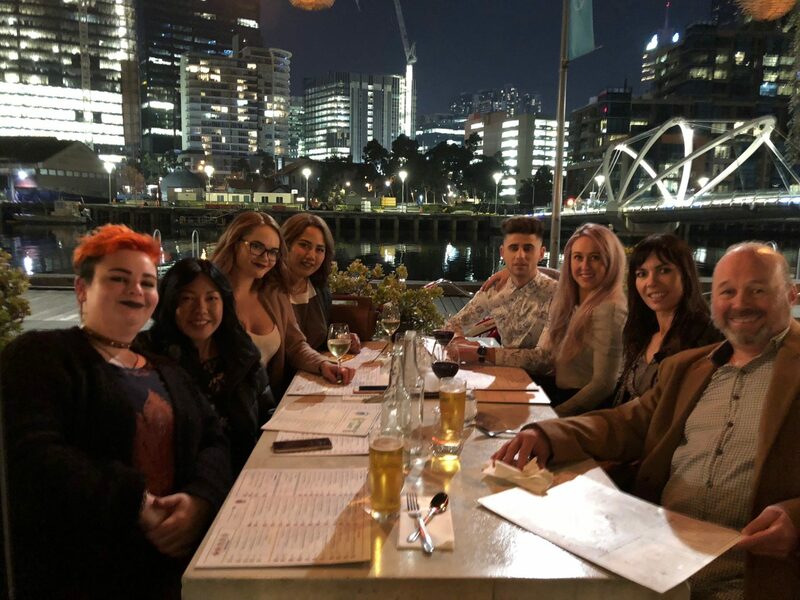 We had a fabulous time in Melbourne attending the Hair Expo Australia. It was a truly amazing festival of hair, jam packed with the latest brands, products, trends, seminars and live performances. A wonderful experience full of educational opportunities. Needless to say we loved every minute! Thanks for having us Melbourne!